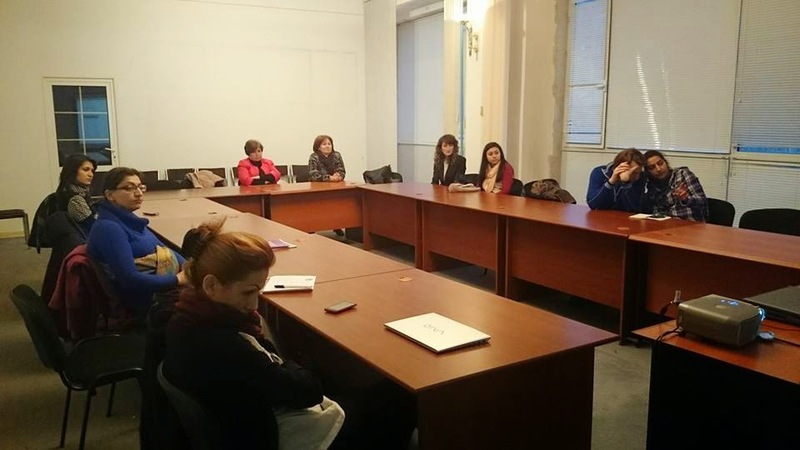 “Women’s Resource Center” NGO together with the Heinrich-Böll-Stiftung South Caucasus (Tbilisi) organizes the series of public lectures dedicated to analysis and discussion of the women’s issues in Armenia during the history and nowadays. This public event includes 6 lectures , that aim to present women’s problems in Armenia in different spheres of life: art, politics, mass media, economic relations, etc. During the lectures the misleading perceptions of the feminism and gender-related issues in Armenian society will be discussed as well. Speaker: Anna Voskanyan, Social Work Expert. Speaker: Nvard Manasyan, Education Expert. 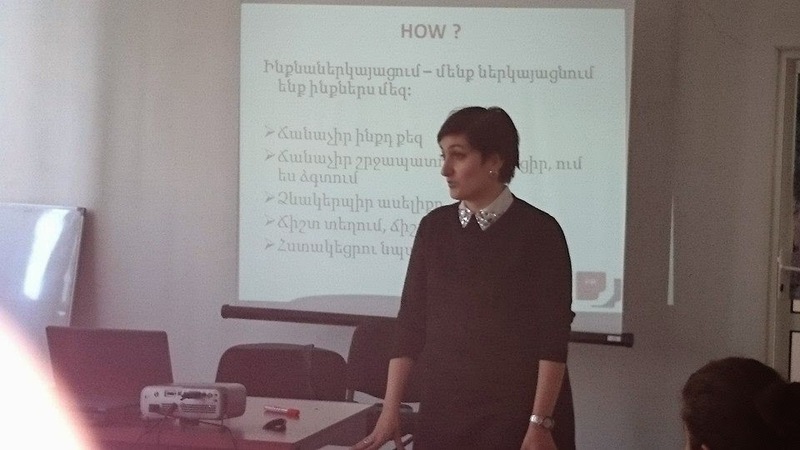 Speaker: Anahit Harutyunyan, PhD in linguistics, author of the book «The Century of Distinguished Women». 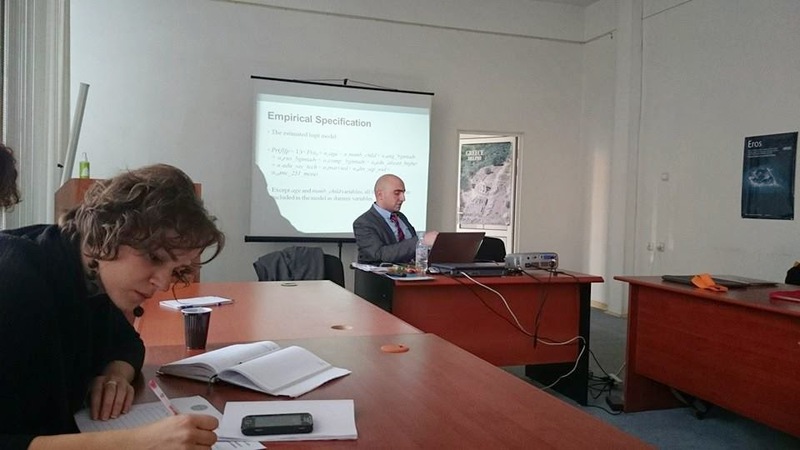 Speaker: Anna Gevorgyan, Expert in Iranian Studies. November 26: Women’s Art versus Feminist Art: Categories and Contradictions in Contemporary Art Practices of Armenia. Speaker: Susanna Gyulamiryan, Head of the Laboratory of Art and Cultural Studies. 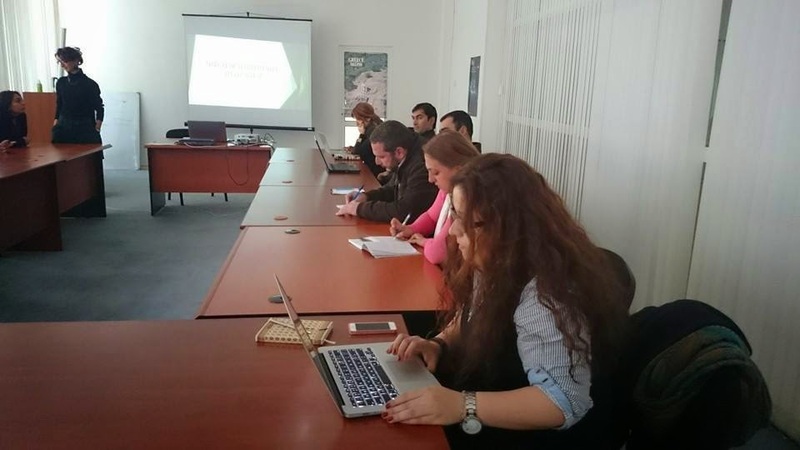 The meetings will take place in the evenings from 18:00 to 20:00, at Akanat café, 28 Koghbatsi street, Yerevan. 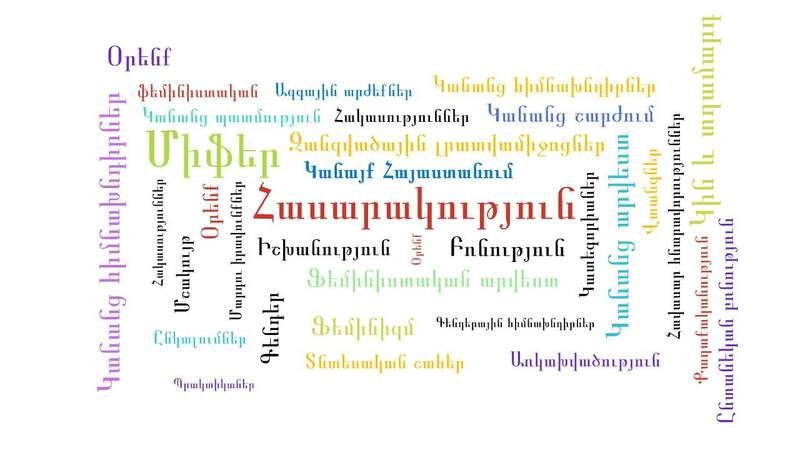 The language of the lectures is ARMENIAN. At the end of the lecture series certificates of attendance will be given to the participants. For this reason you have to participate in all the lectures. For the participation, please fill this short application below and send the answers to the following email addresses with the subject “Application for Lecture Series” siranhovhannisyan@ysu.am and/ or gohar@womenofarmenia.org. Deadline for registration September 5.
a. Why is the topic of feminism interesting to you? b. 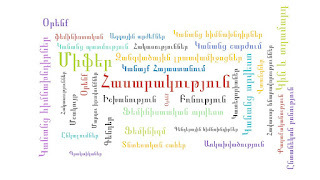 In your opinion, what is the situation of women's rights in Armenia today? 3. The reply to your email will mean the confirmation of your registration. For all other questions concerning the Lecture Series please feel free to contact us by emails mentioned above.